Offer Rubber oilseal in all types of Rubber , such as Natural rubber, Neoprene rubber, EPDM rubber, Silicone rubber, Viton rubber, Butyl , Teflon, etc. 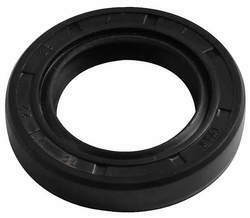 We also offer tailor made oilseal to our customer requirement. We are offering Viton Oil Seall to our customers. These products are manufactured using fine-grade viton material. The products are available in various sizes and can also be customized as per the specifications narrated by the clients. We are dealing in all types of Oil Seals in different elastomers. If you have specific requirement, we have the solution for you. All sizes are feasible. Please Contact to us for further details. 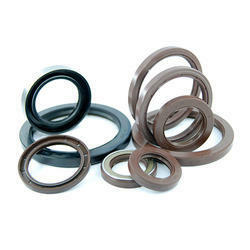 we provide superior quality viton oil seal that is used in daily life use, industrial and electrical appliances. The viton oil seal is high on demand in the market and is offered to the valued clients at market leading prices. We are manufacturer and exporter of vast range of Viton Oil Seal in different types and shapes as per customer specification. We also make different Rubber Products.